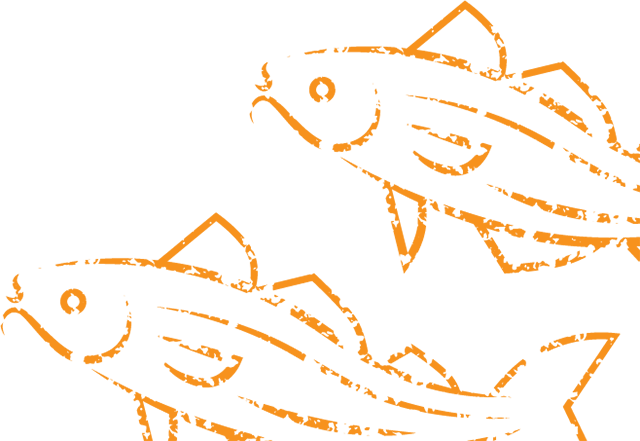 The finest humble accompaniment to our fish menu, our freshly deep-fried chips are about authenticity, quality and taste. They’re as good as you remember. All meals include chips, carton of drink, sauce and a Playmobil toy. 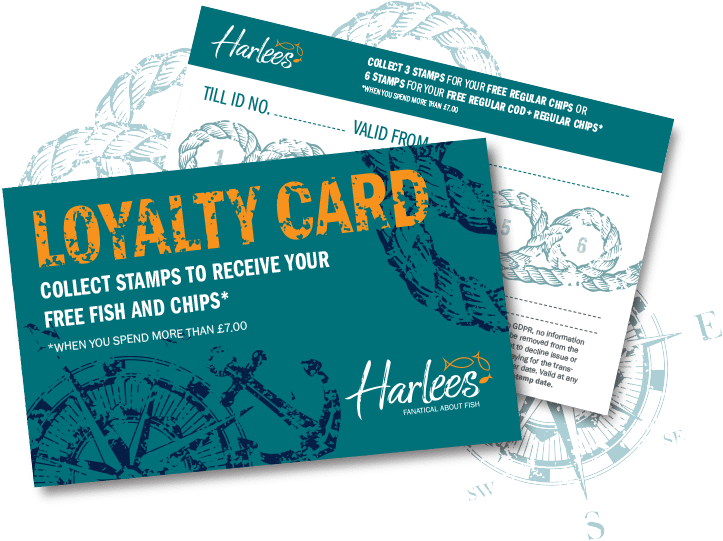 Collect 3 stamps for your free regular chips or 6 stamps for your free regular cod + regular chips. Please click here for terms and conditions.